Only 1d 19m 55s left! 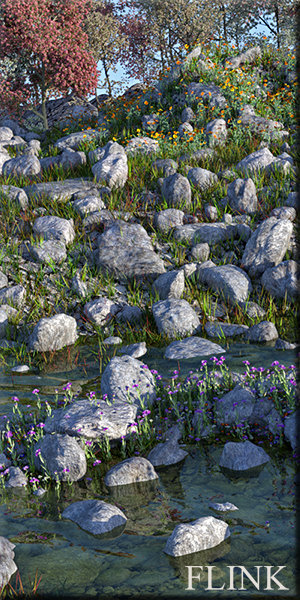 Clothes and hair from "CLOTHER Hybrid for V4". 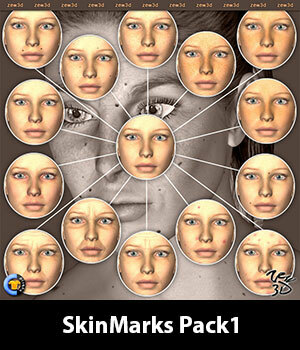 Skin effects form "SkinMarks Pack1 for CLOTHER Hybrid".